8-bitfiction is creating Silly art daily. 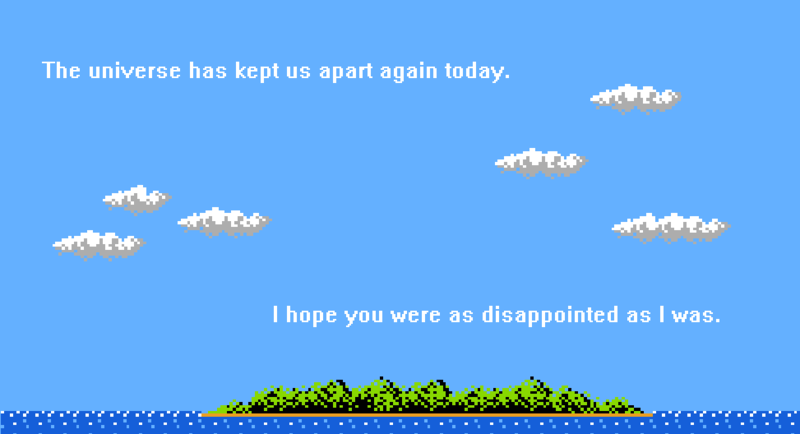 8-bitfiction is a daily art project where we take screenshots from old NES games, run them through MS Paint, then add our own sappy, somber, sordid, stirring and sometimes silly text! We are an unlikely trio of mostly happy, sometimes sad children* comprised of a tech whiz, a psychologist slash professor, and a writer who is also a wizard! One handles the site design and all the computer stuff, the second proofreads and helps write, and the last one does everything else! Two of us live a town apart, and the other, continents away! You can find our art here! We also run radio shows on Togethertube where we chat and share music and stories with everyone, have fun with followers on Twitter, and send nice things to people! Generally, if something is amusing or benevolent, we probably want to do it. Supporting our Patreon will allow us to continue creating and writing posts for everyone ad-free, improve and keep the site and project running, start doing more fun things with and for everyone, and it will support our other writing and art projects (which we would love to share with you, too). Also, our writer is working hard to reach his dream of writing for a living. However, he won't be able to if he starves. By being our patron, you may keep him alive as he writes and creates more posts, and allow him to make the stories and scripts that he loves! He can spend more time having fun with you, too! And we have a lot of things planned for the future! 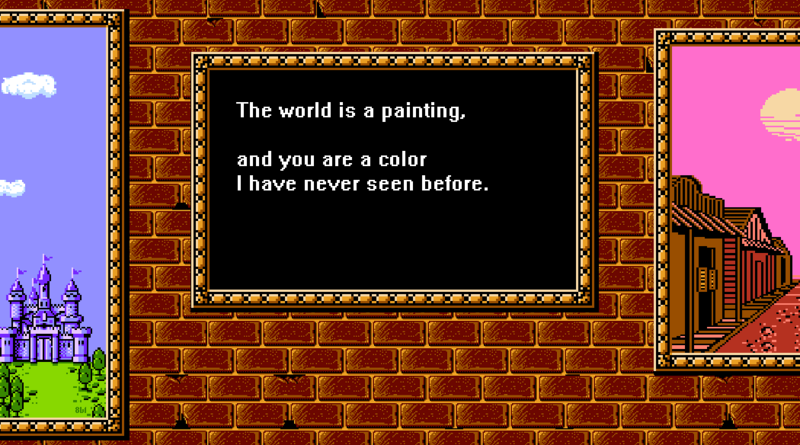 If you like 8-bitfiction, and would like its continued existence, less fettered by the reigns of real life worries, please consider becoming our patron! We won't stop what we are doing, we just need a little help! Any amount would be appreciated! We promise to use your support for good! 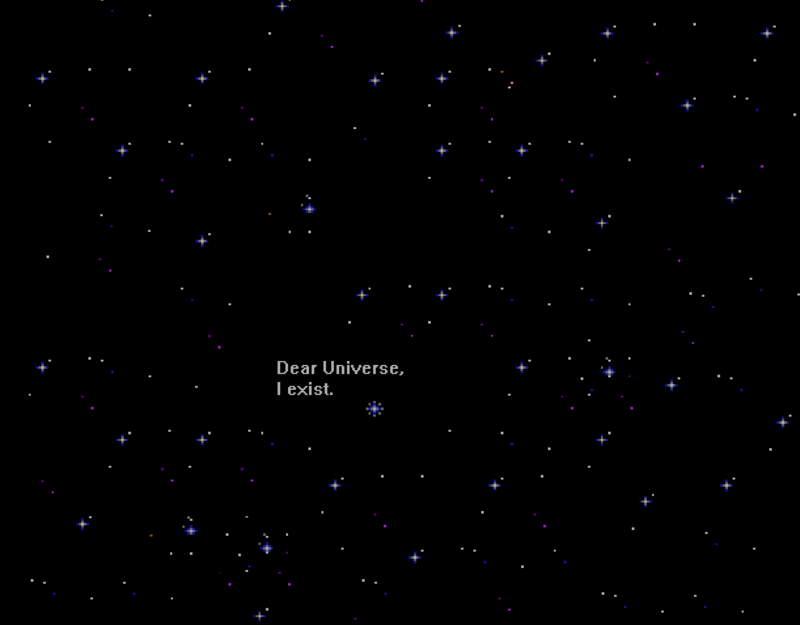 We will love you forever for supporting 8-bitfiction! 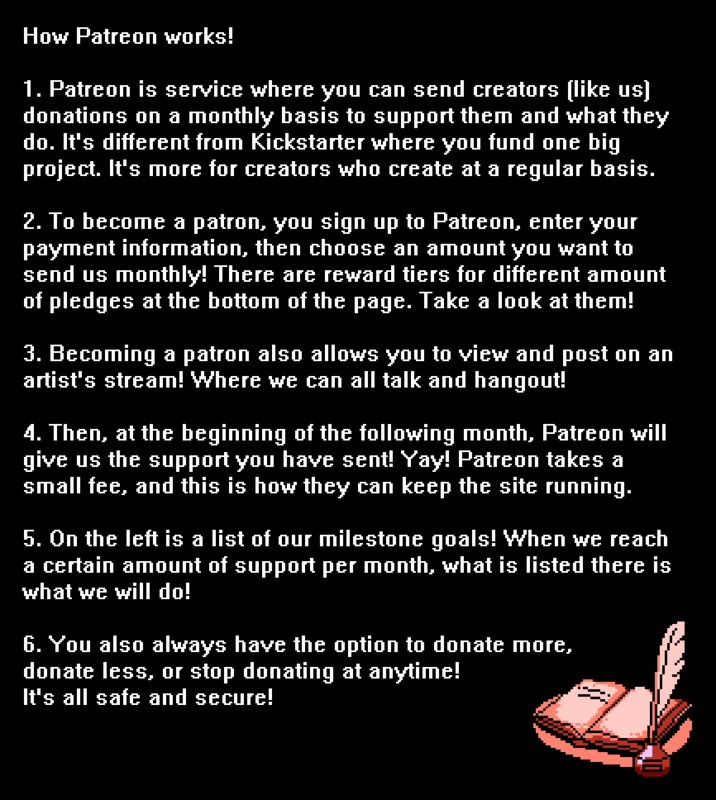 You will also gain access to our Patreon Stream, where we will share our stories, future posts, other writing projects we are working on, like short stories, scripts, and other super secret stuff! By reaching this goal, our writer/wizard will be able to actually keep living, and we can keep him sitting down and writing! Follow your dreams, strange wizard man!